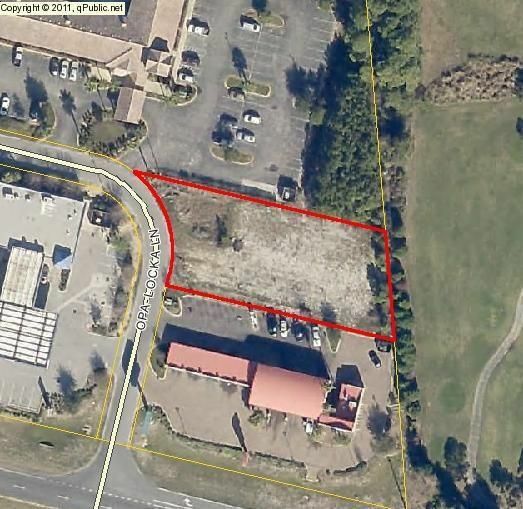 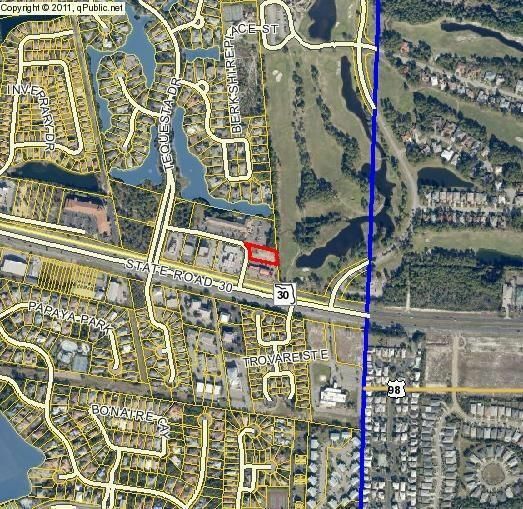 Prime commercial parcel behind Red Eye Joe's Car Wash in heart of Destin located 150' from Hwy 98. 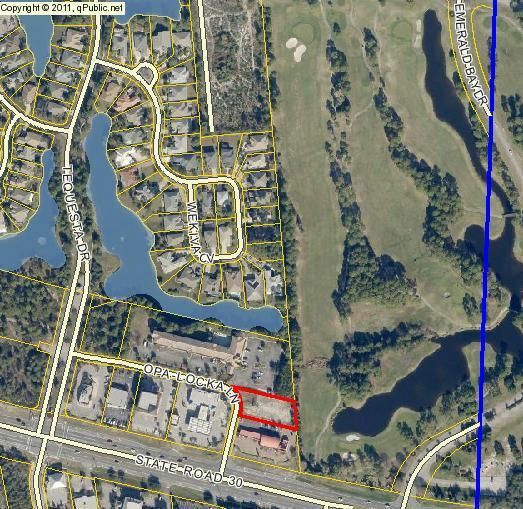 Property has a development order for a two story office building in place with 4000 SF according to the Seller. 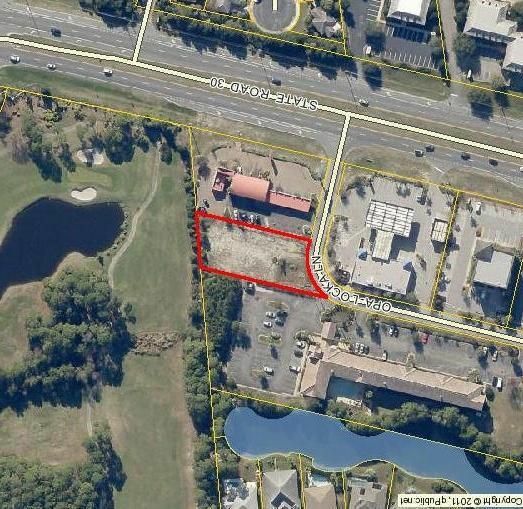 The Seller will build to suit the Buyer.